The Academy is the hub of Team Praego. It’s our space to meet, develop and get all geeky about what we do and how we do it and reach out to you, our loyal customers. We have a space you can come to and play around with our coffees, coffee machines, train, chat and even hold meetings if you fancy it. 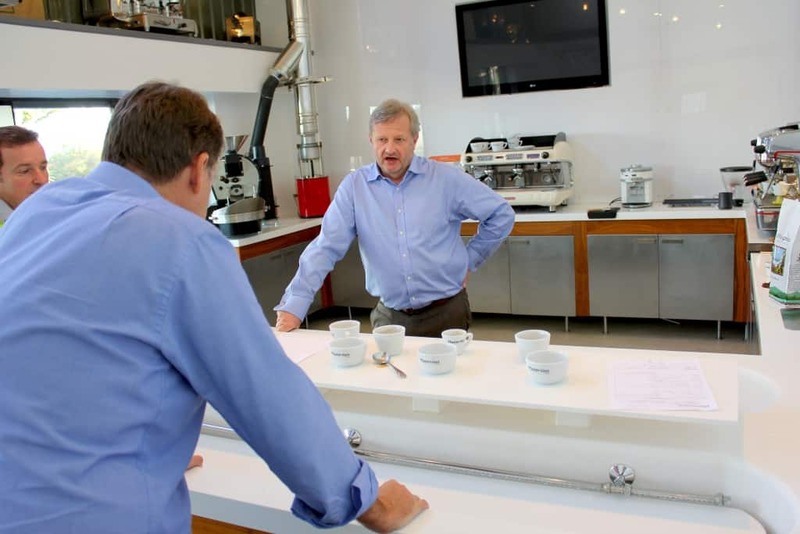 We make our videos here, test products and conduct cupping and equipment evaluations too. The door is always open and you can be sure of a decent cup of coffee over a biscuit, pastry or even birthday cake if you’ve timed it right (Jo in accounts makes a mean lemon drizzle). 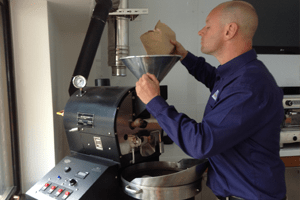 If you are serving Caffe Praego from a traditional espresso machine then training is essential in order to get the best from those carefully roasted beans. 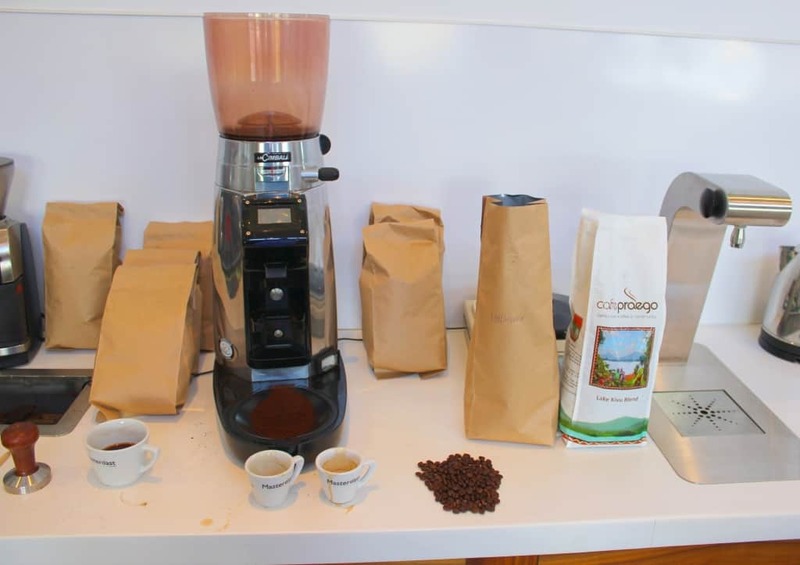 We will set the grind, temperature, dose and anything else required to get the very best (and most delicious) results. 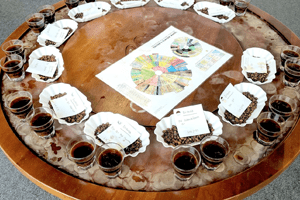 We will go through everything from pouring the perfect espresso (is there such a thing?) right the way through to coffee machine maintenance and cleaning….and yes, we will show you fancy patterns in milk if you’re good too. 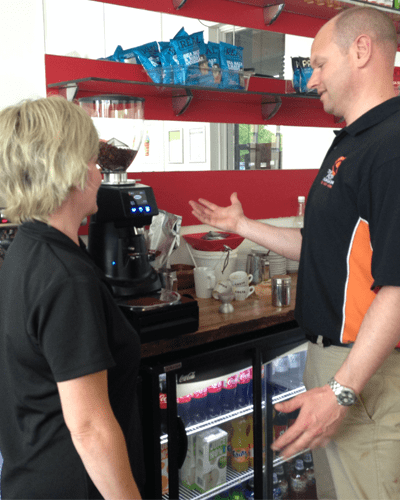 For other types of equipment then we will advise on gram throws and coffee machine settings so you get the best results straight away (we’ve done the hard work so you don’t have to).